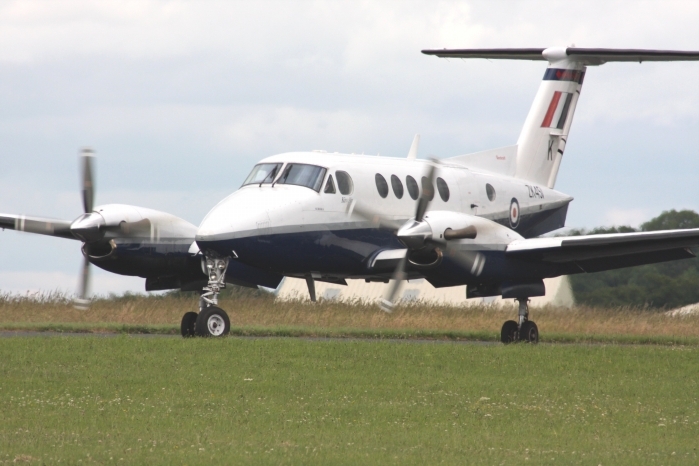 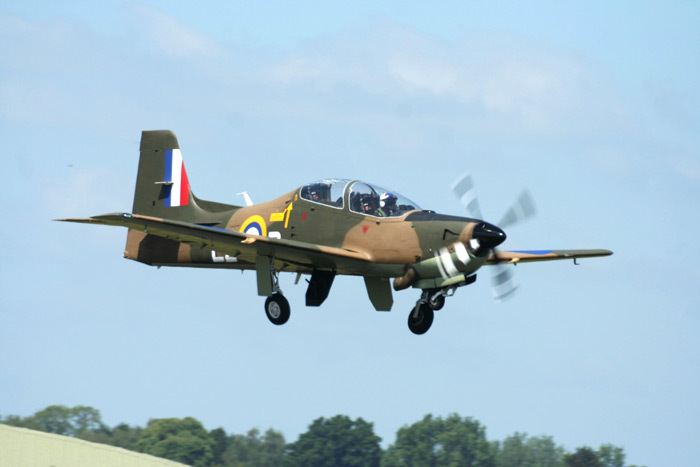 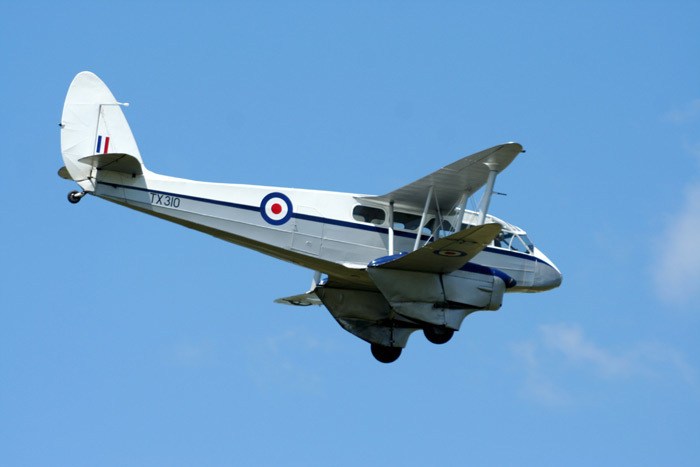 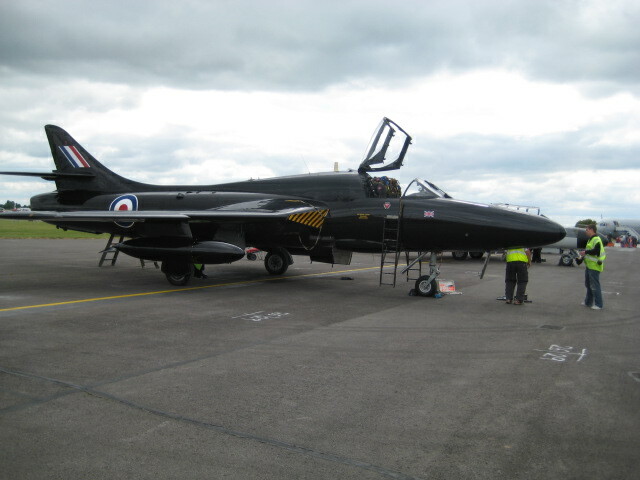 Kemble Airfield is now known as the Cotswold Airport but to aviation enthusiasts is still known simply as Kemble. 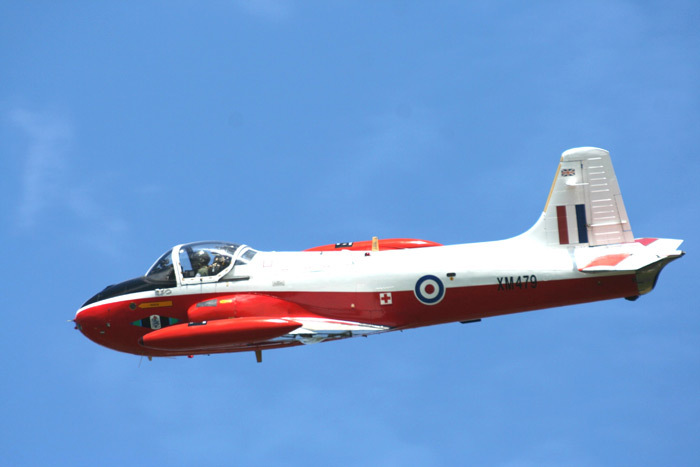 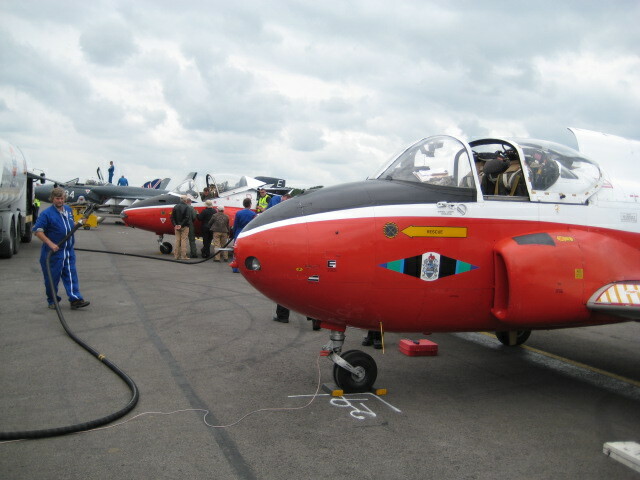 Kemble's claim to fame must surely be through its association with The Red Arrows, as it was home to them until 1983. 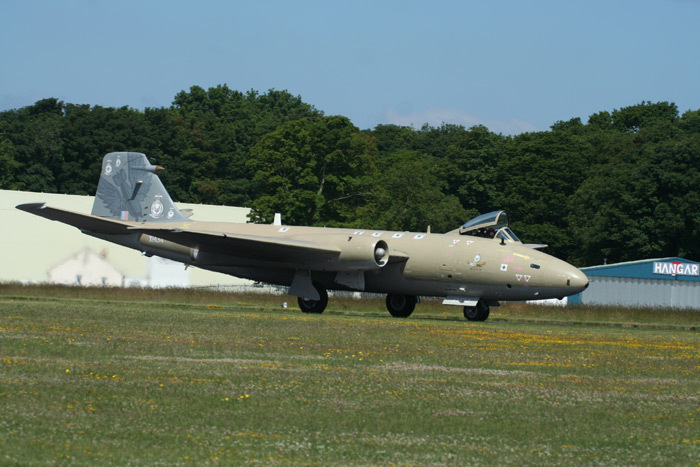 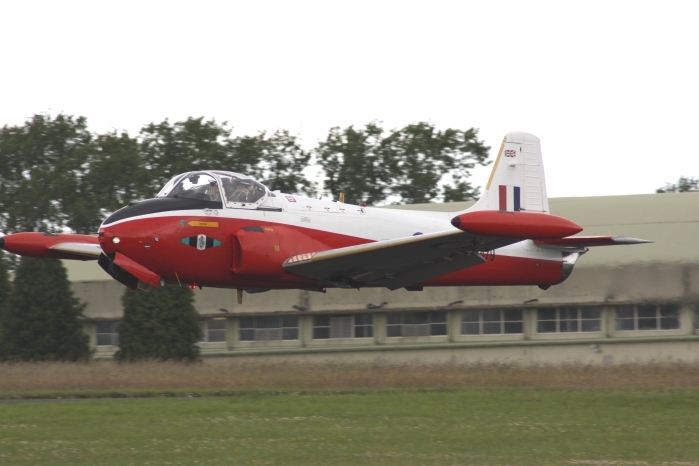 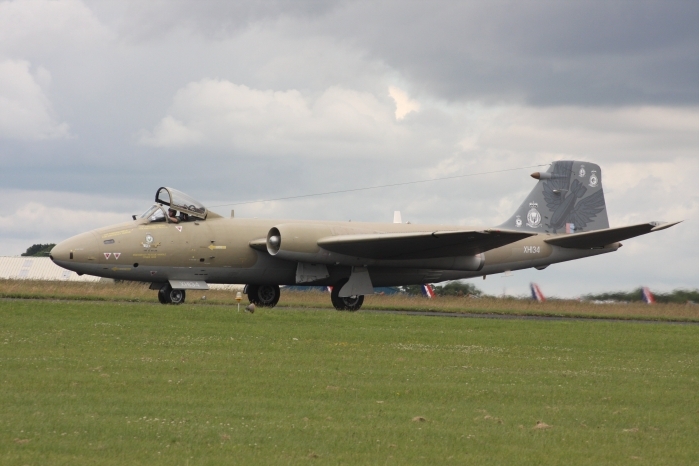 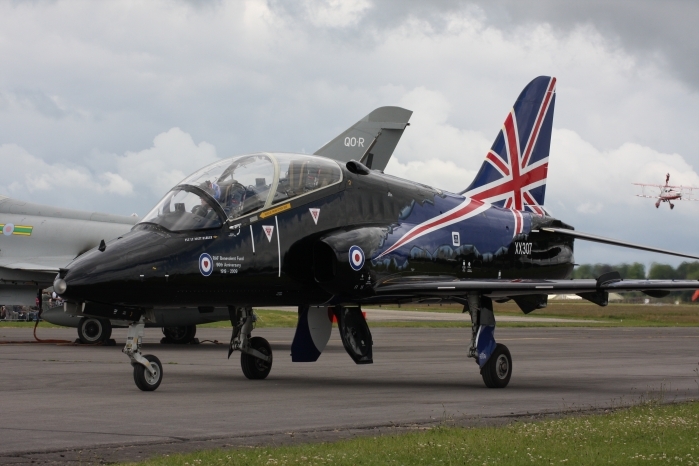 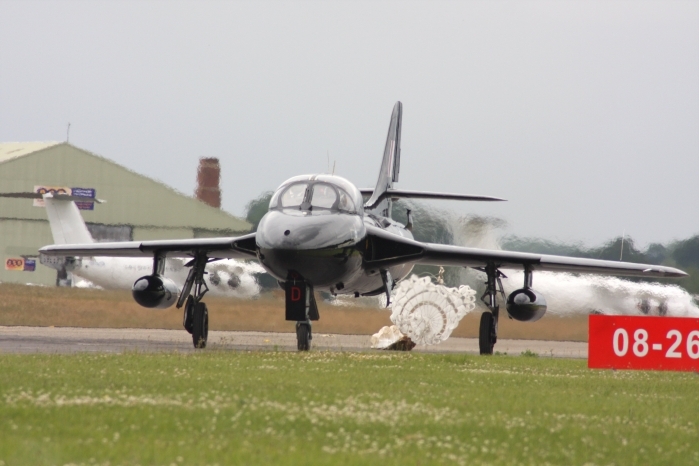 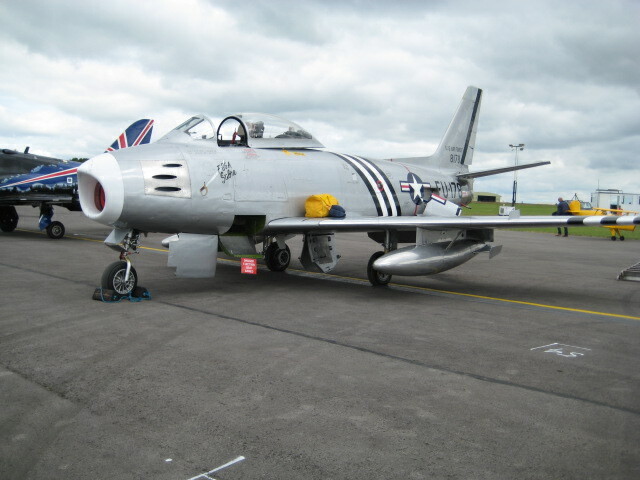 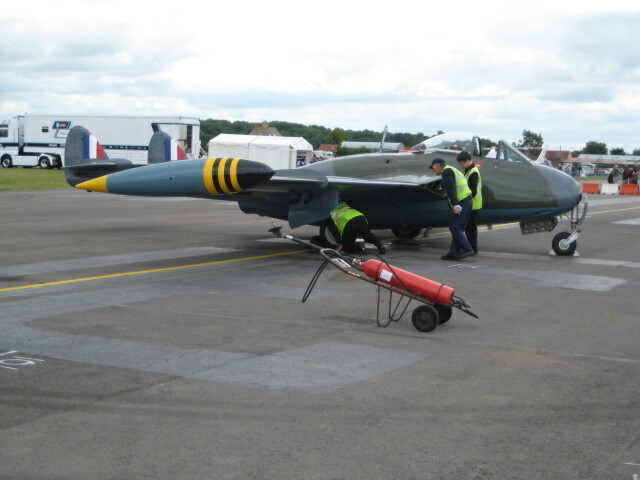 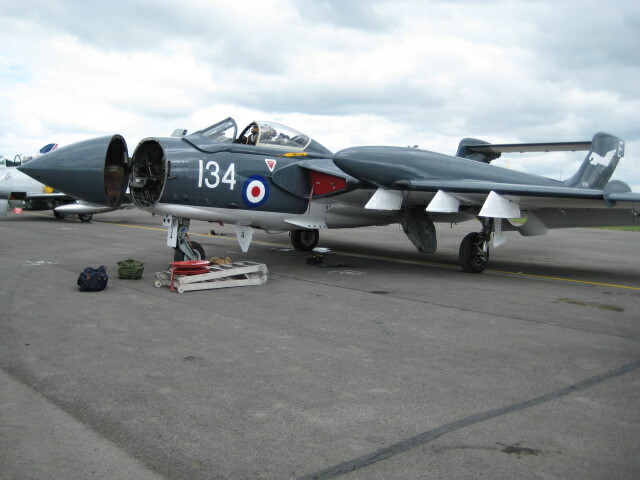 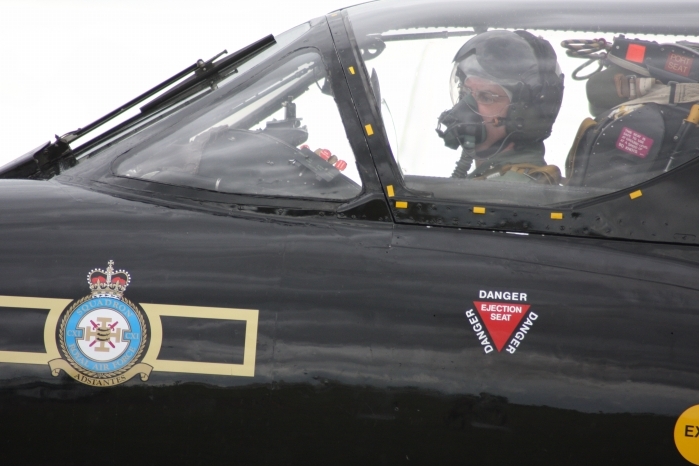 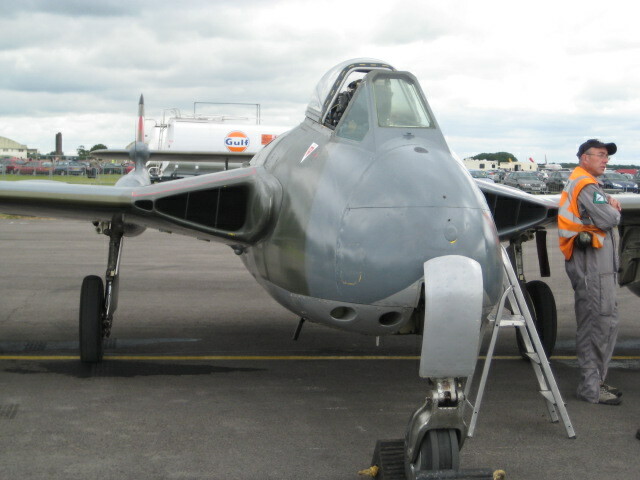 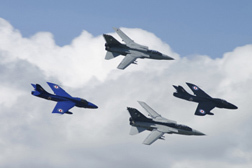 Kemble is now the home to Delta Jets who maintain a host of Ex Military aircraft, including Hunters, Gnats, Canberras and Jet Provosts. 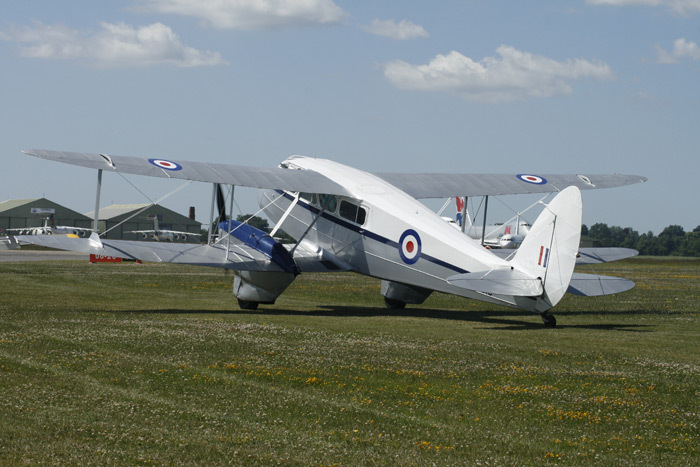 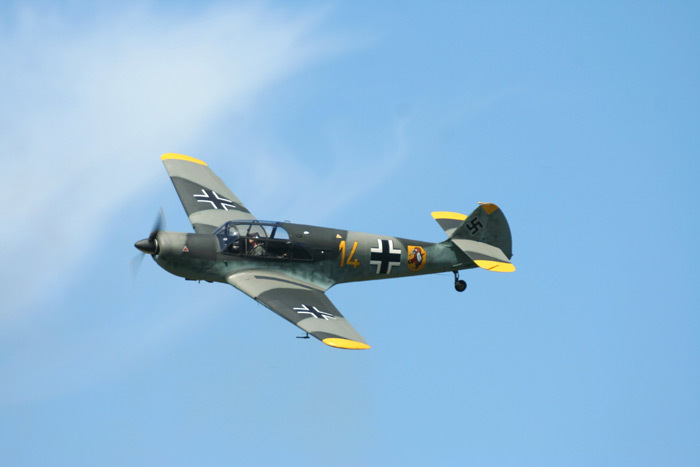 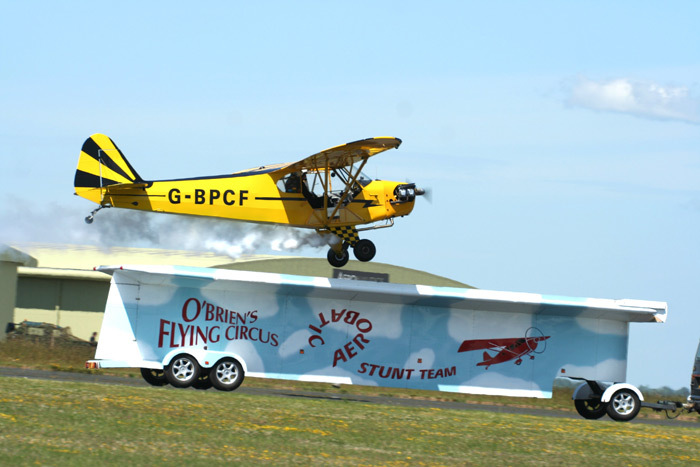 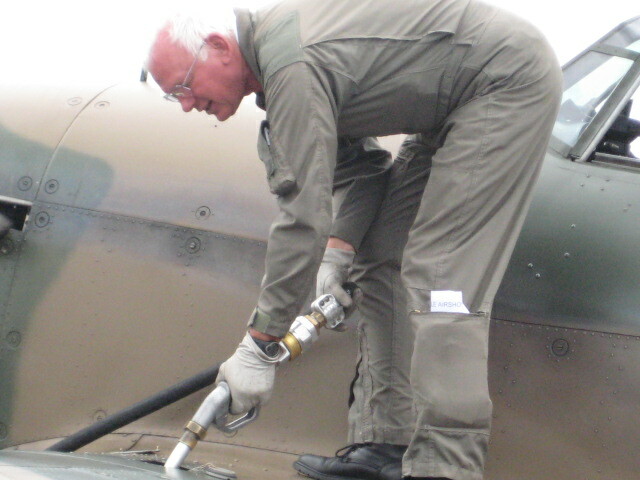 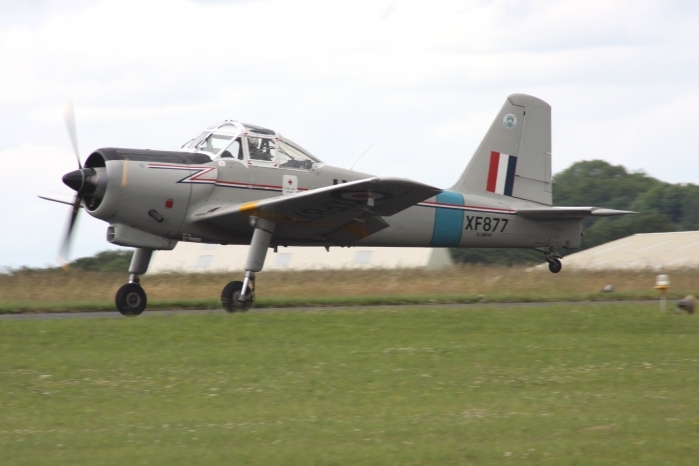 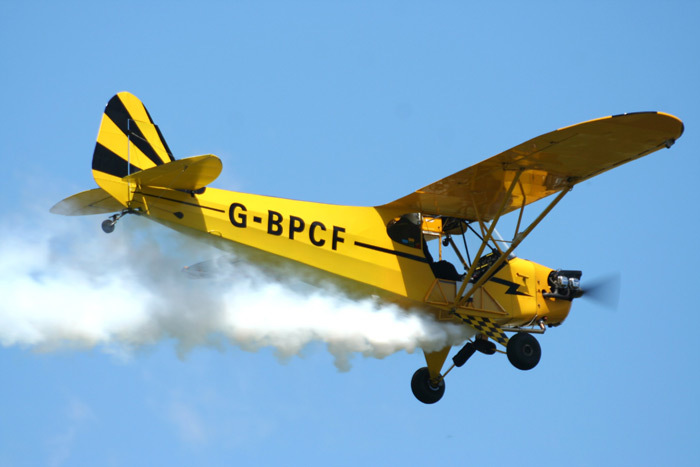 The airfield also hosts flying Schools, clubs and various businesses and also organises several air shows throughout the summer. 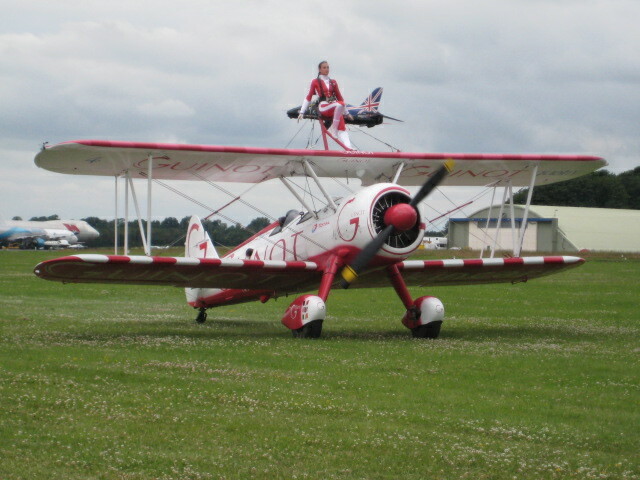 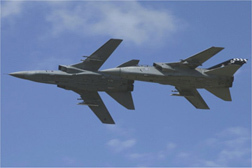 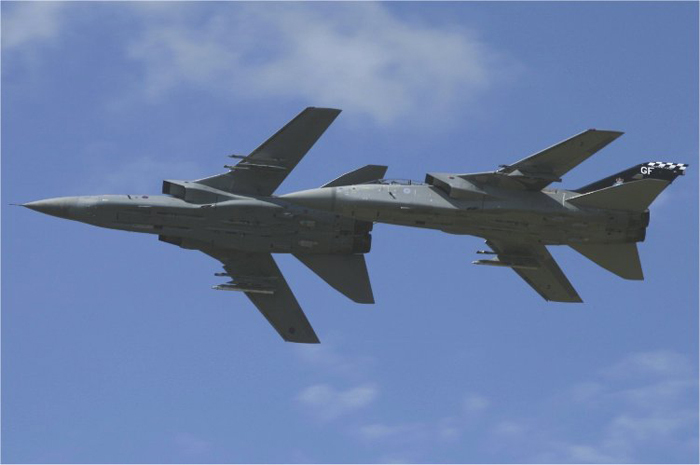 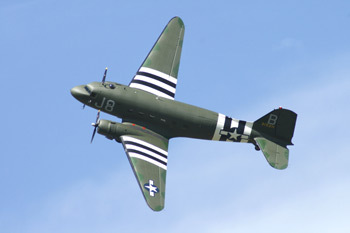 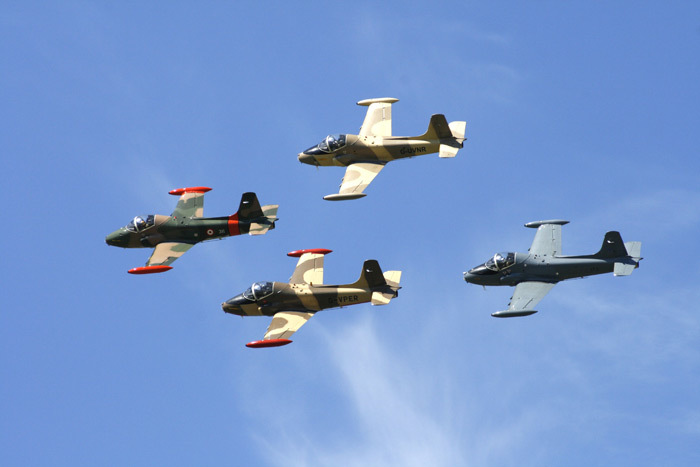 This was one of the first big civilian air shows of 2010. 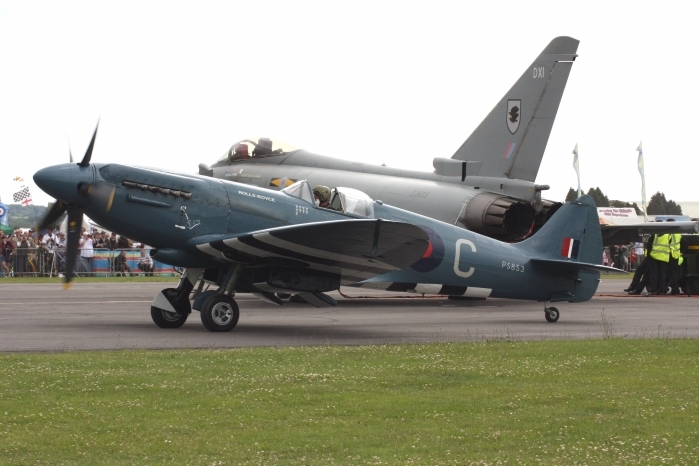 Like many other shows Kemble celebrated the 70th anniversary of The Battle of Britain as its main theme, also with civilian display teams and modern and classic jets. 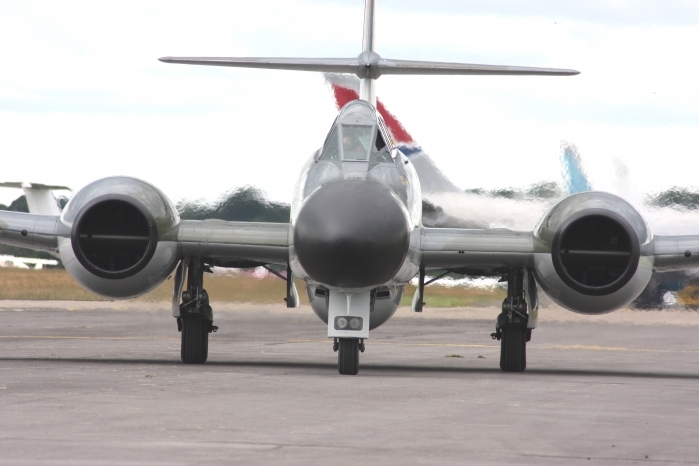 The static park included a VC10 from nearby Brize Norton, a Merlin helicopter and a Jetstream T2 from the Navy, as well as classic jets and other aircraft. 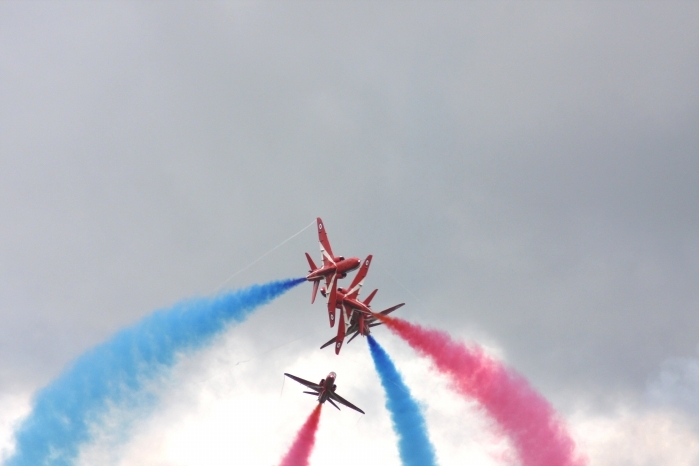 Starting the show were The Red Arrows performing their full display. 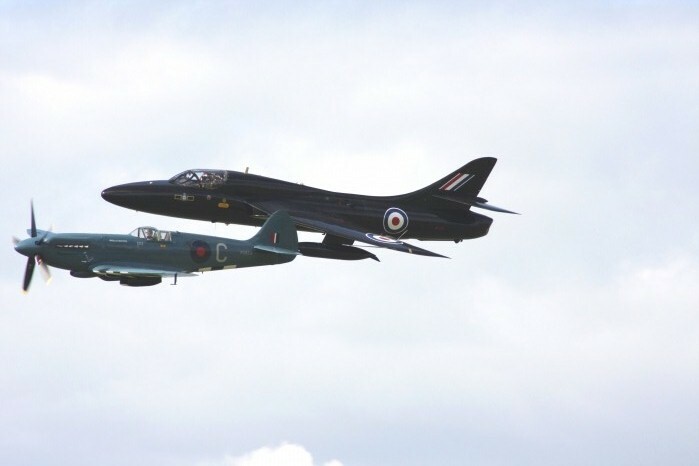 Also from the RAF, the Tucano and Typhoon. 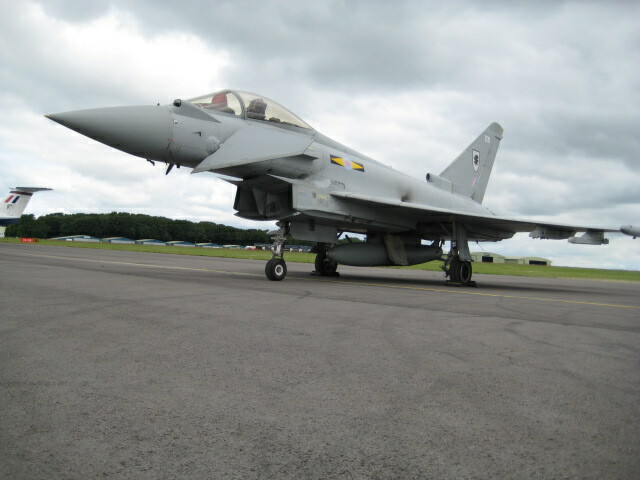 Also making an appearance on Saturday was a TriStar from Brize Norton. 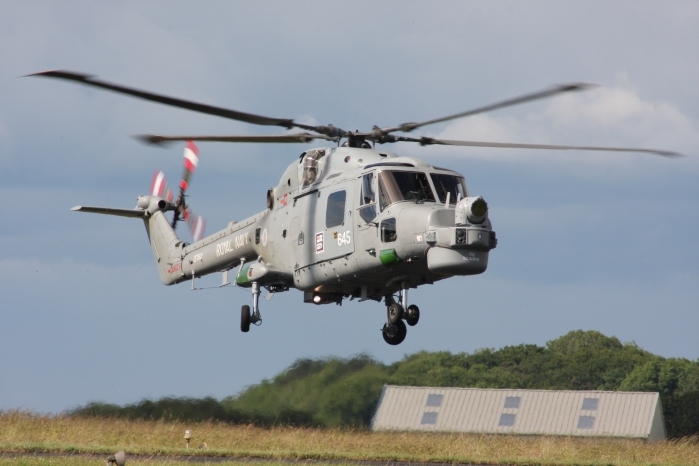 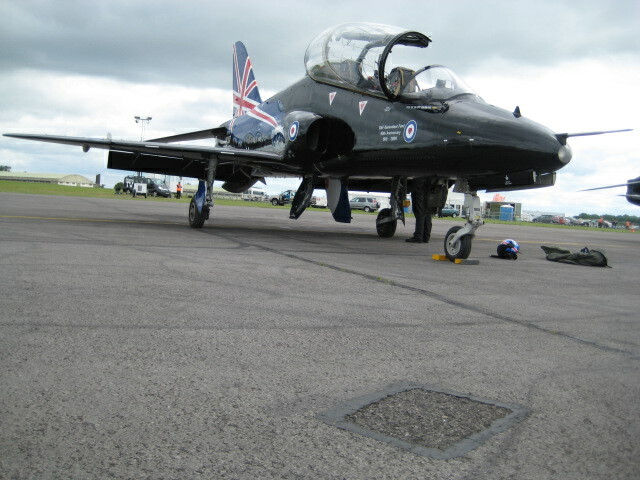 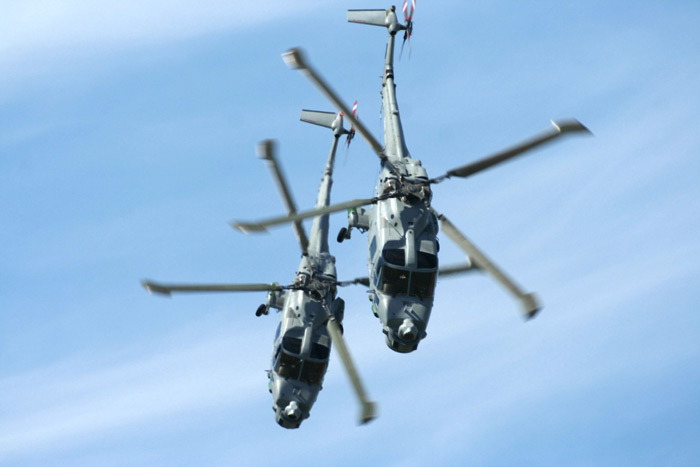 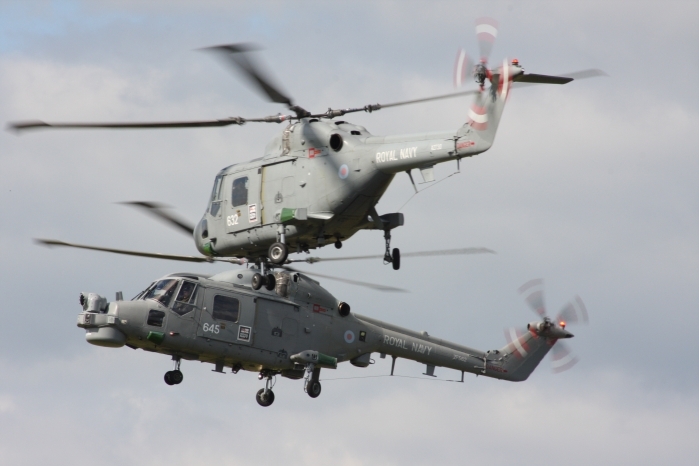 Other participants were The Black Cats Helicopter Display Team. 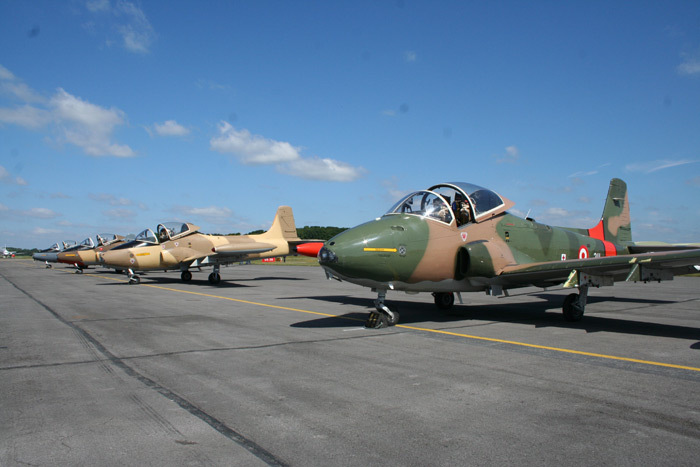 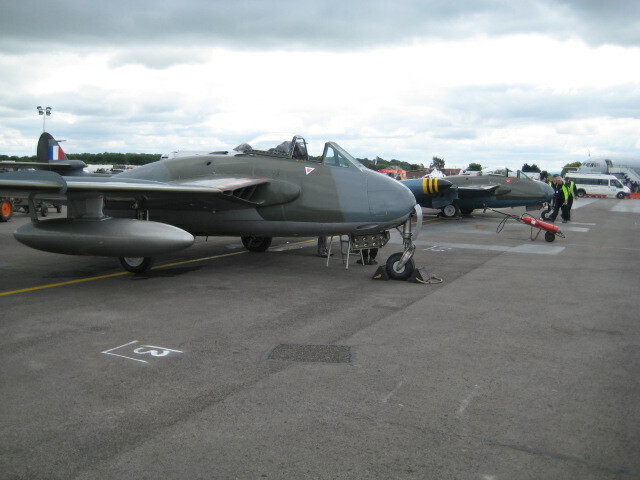 Other aircraft participating, a Hunter T7A, Jet Provost, Team Viper with their Strikemasters, a Dragon Rapide, Messerschmitt Me108 and a pair of Hawker Hurricanes. 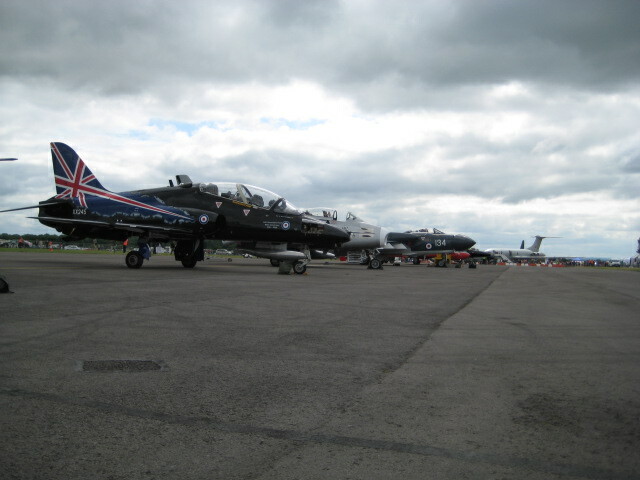 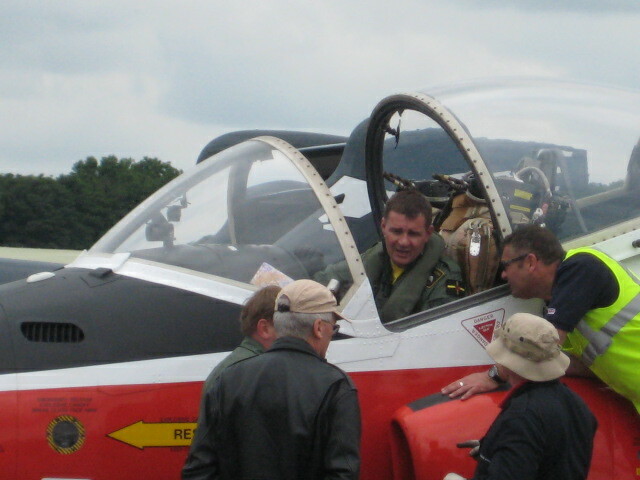 Kemble Airport was the host for the Cotswold Classic Air Show 2009. 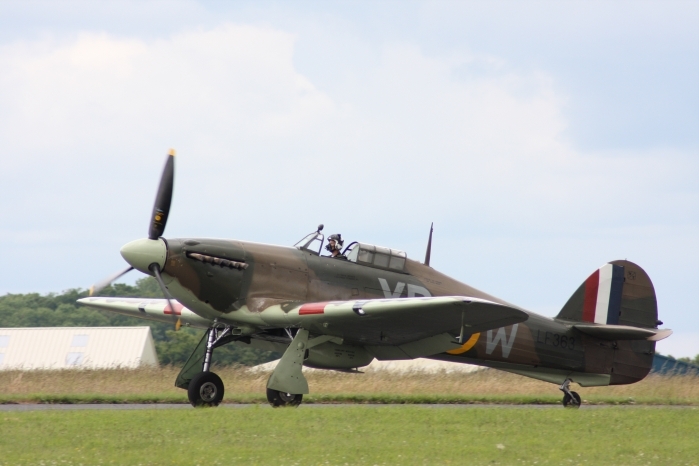 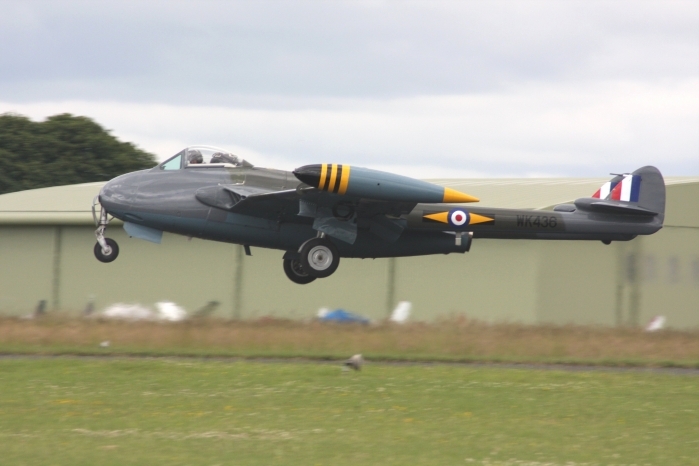 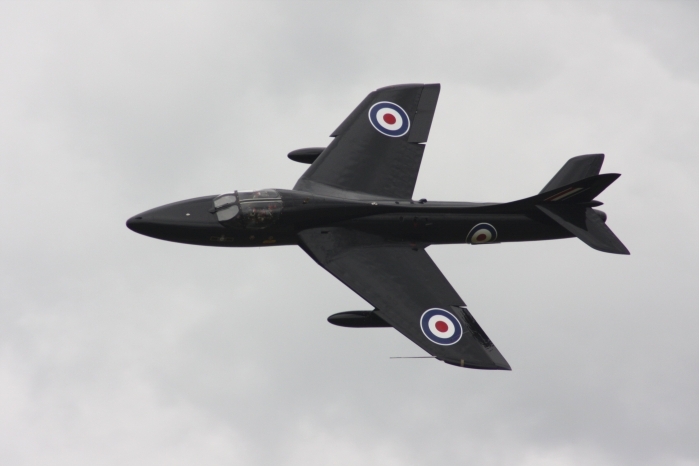 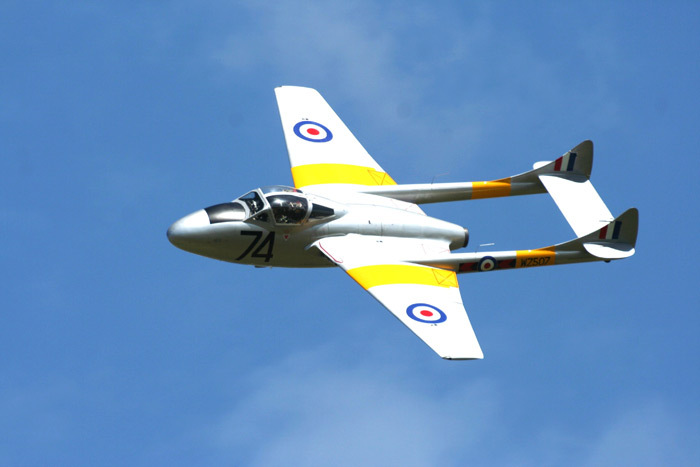 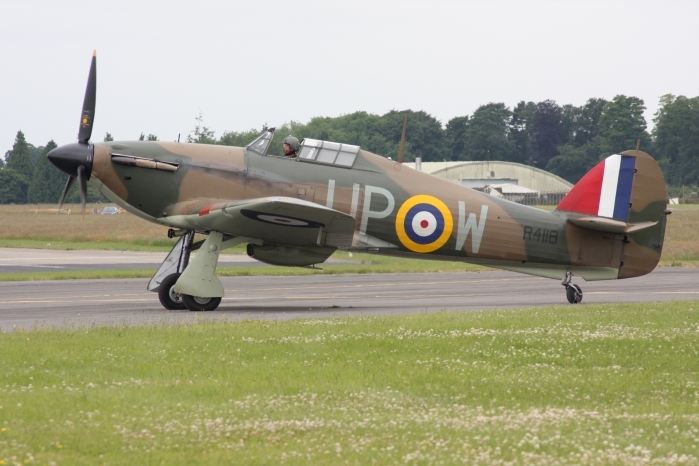 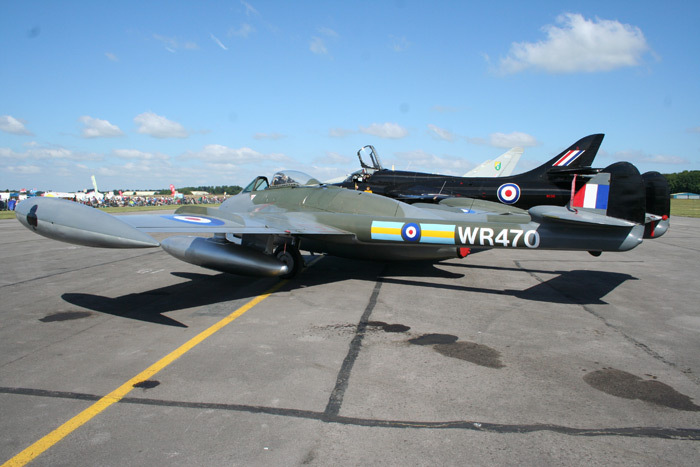 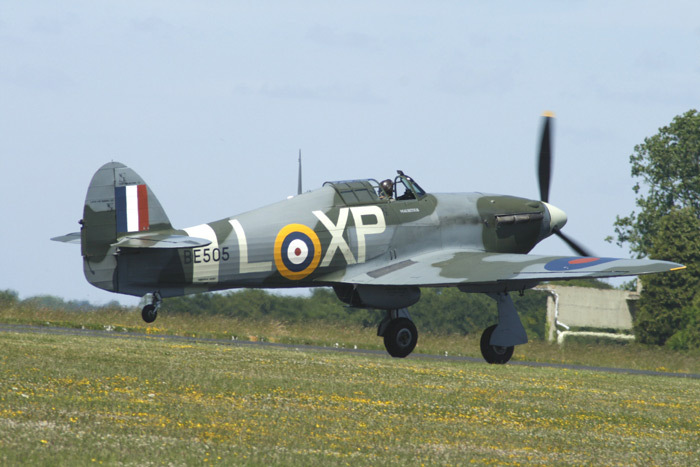 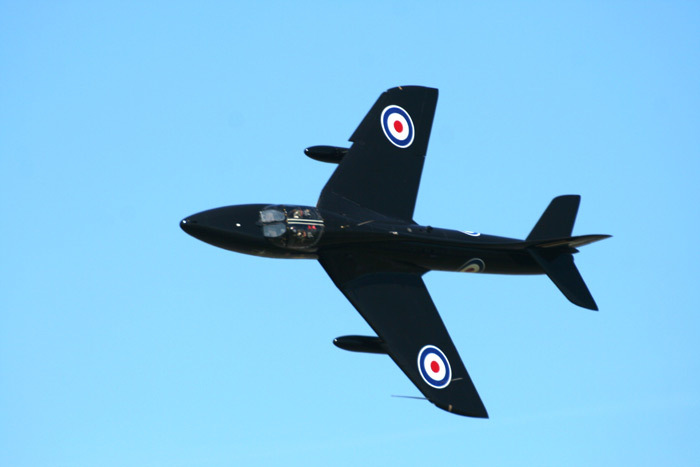 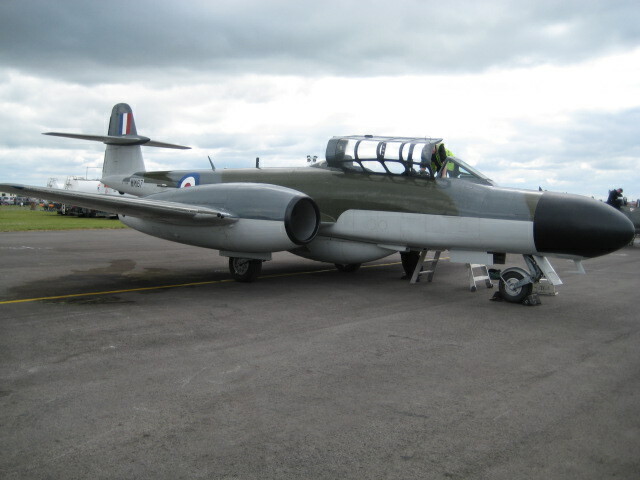 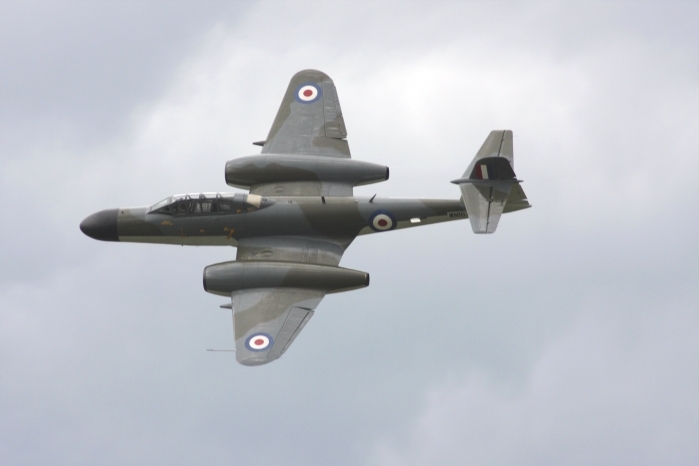 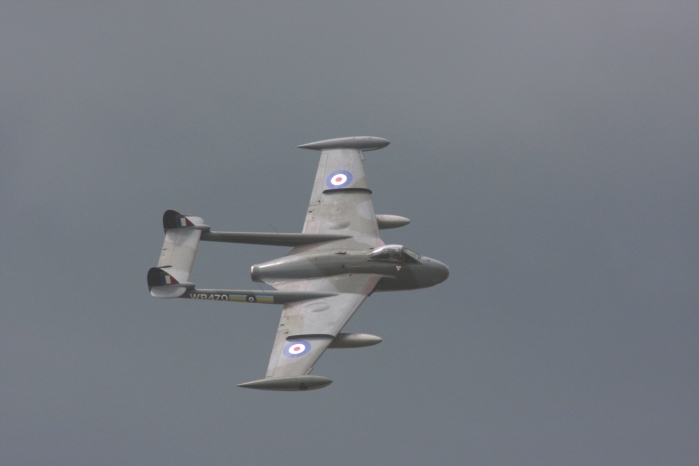 With a large line up of classic jets on show over the weekend, including Jet Provosts, Hunters, Meteors, a Sea Vixen, Sabre, Venom and Vampire, as well as older aircraft such as a Mk I Hurricane and a Spitfire Mk XIX. 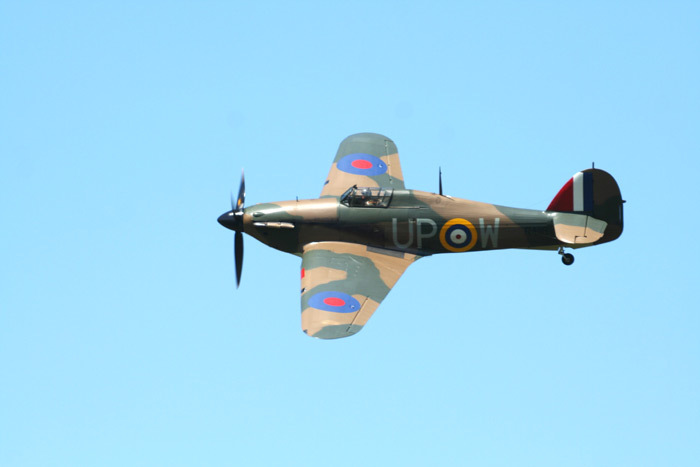 The flying display brought together a variety of aircraft, from the Typhoon, BBMF, Westland Wasp Helicopter, Pembroke, Black Cats Display Team, The Aerostars and the mighty Vulcan. 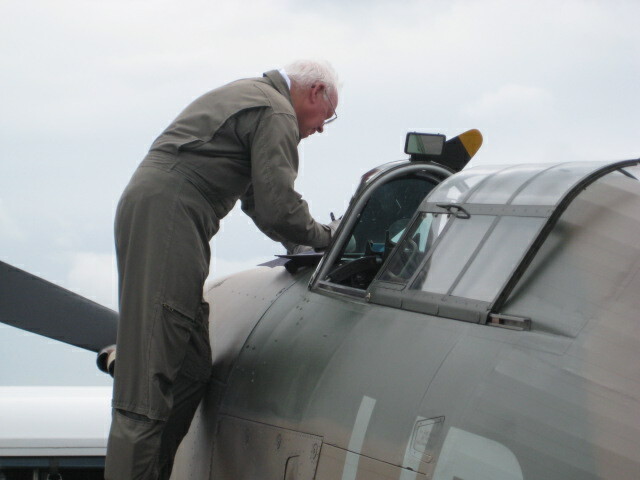 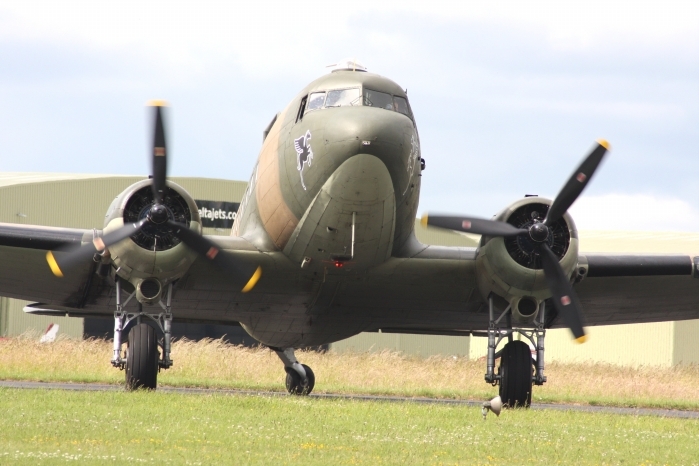 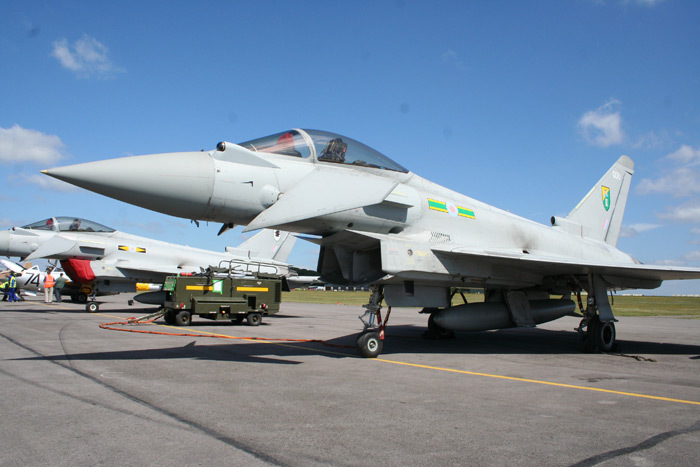 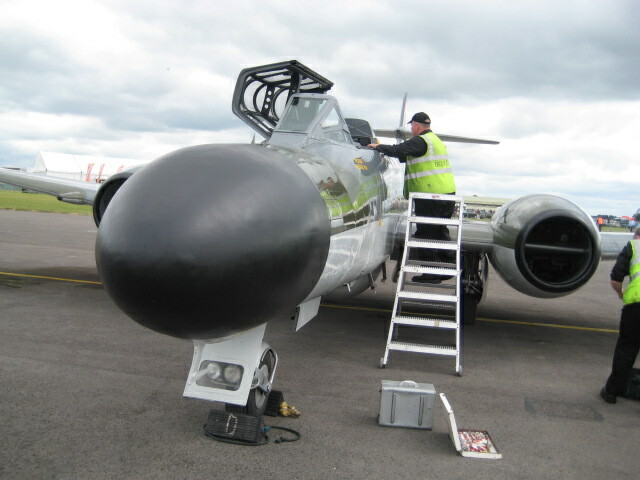 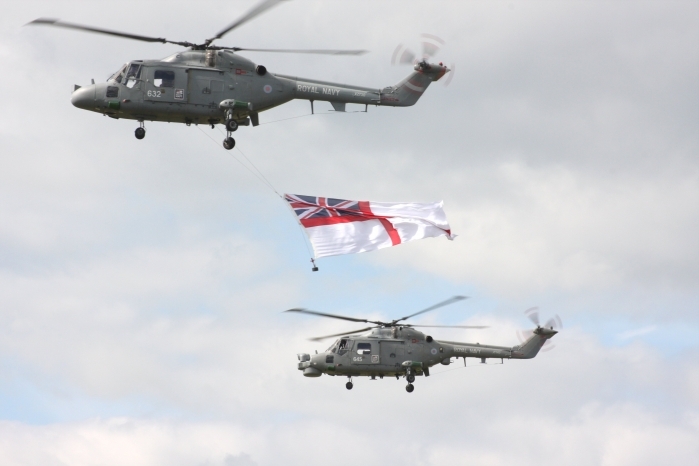 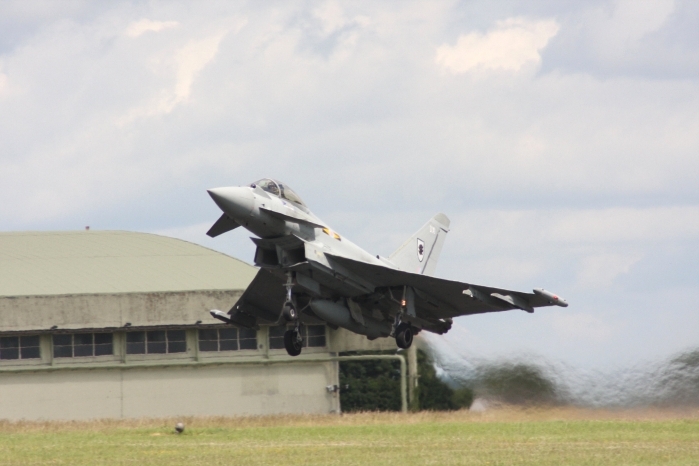 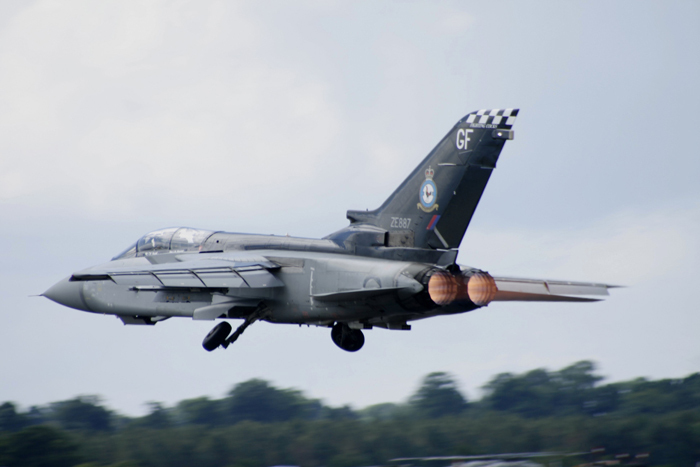 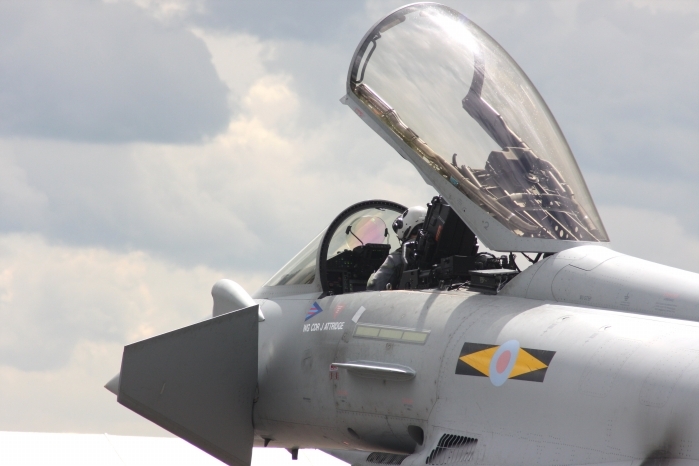 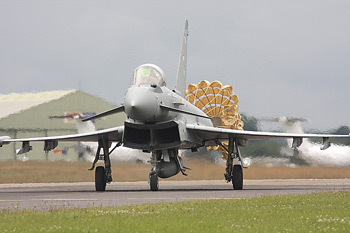 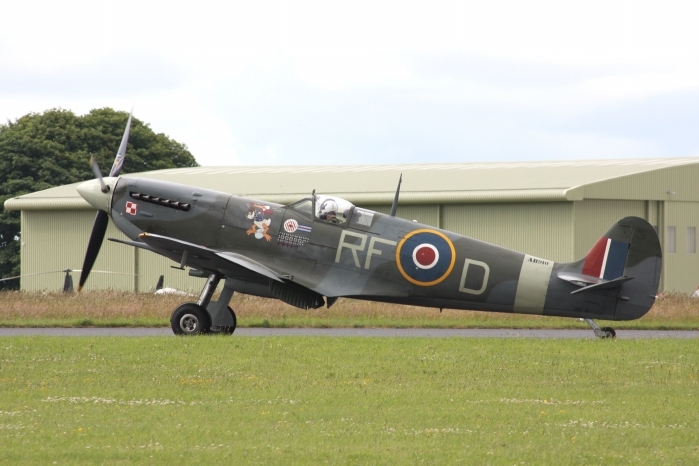 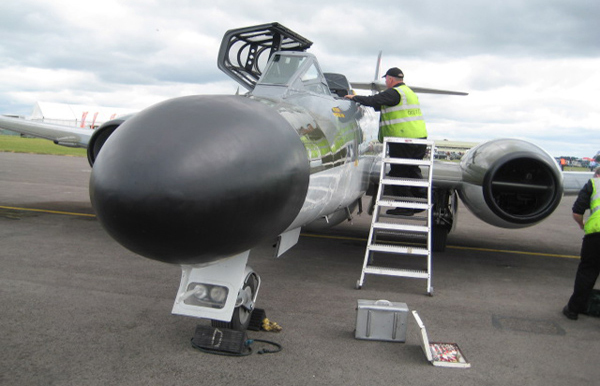 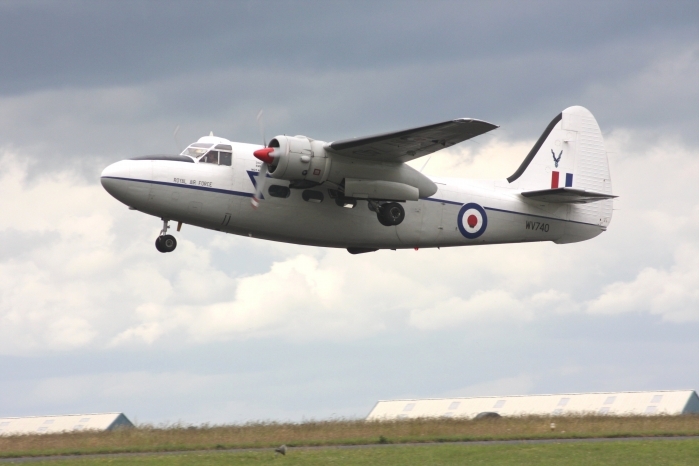 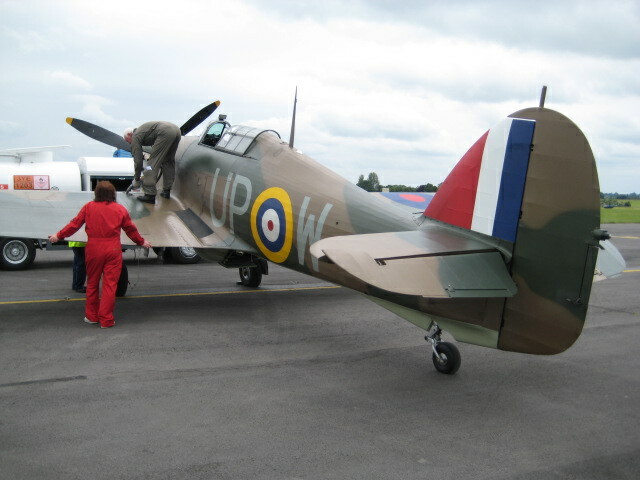 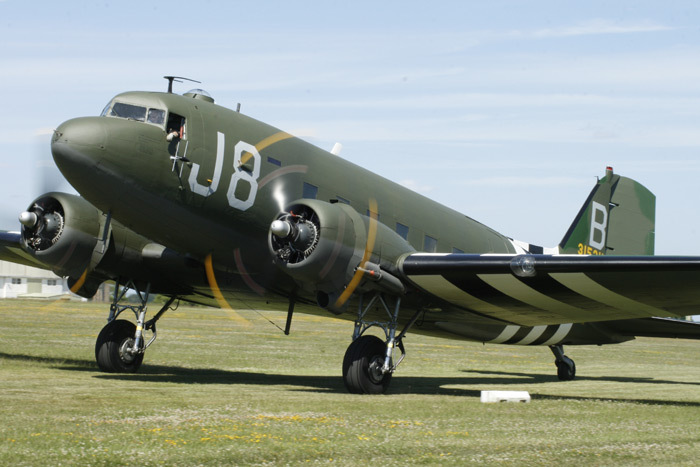 The two day event was well supported with the added attraction of the flightline walk and the 'meet the pilots' tent as well as the normal static displays, exhibitions and side shows, also military vehicles, classic cars and custom bikes. 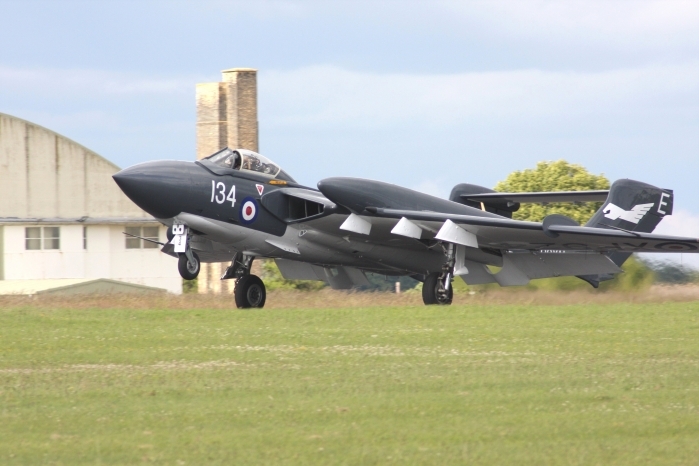 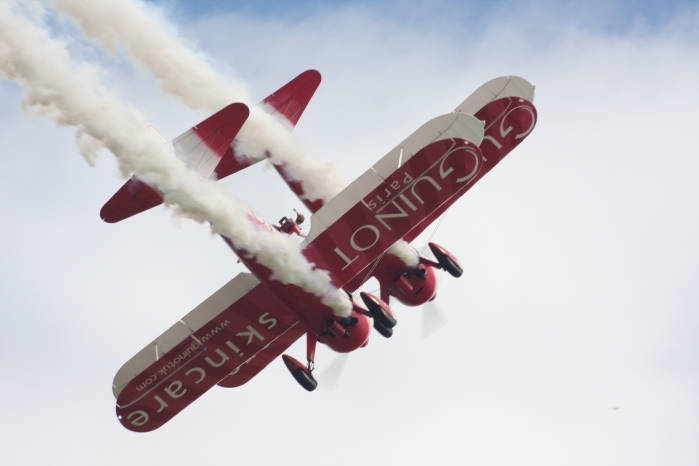 Kemble Air Day is always a highlight of the display season, with very good weather conditions and some very interesting visiting aircraft and static displays. 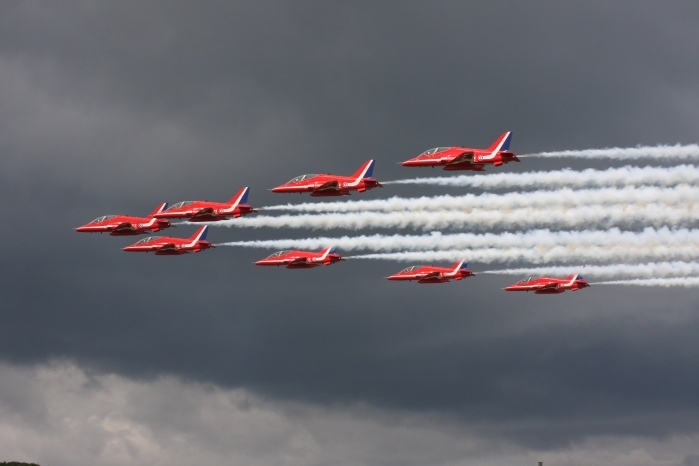 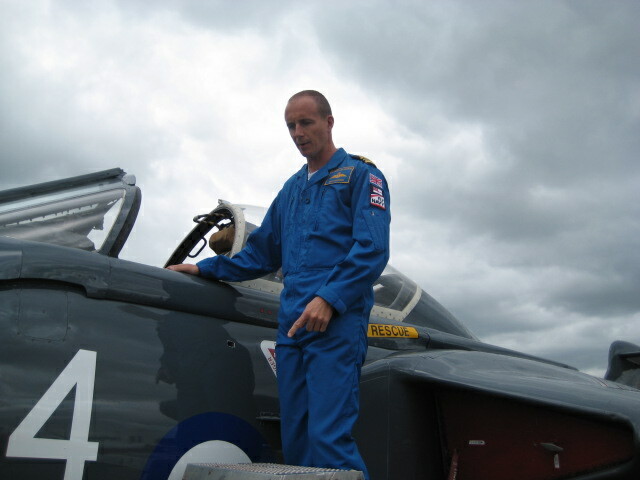 Unfortunately The Red Arrows were unable to come today because they were touring in North America. 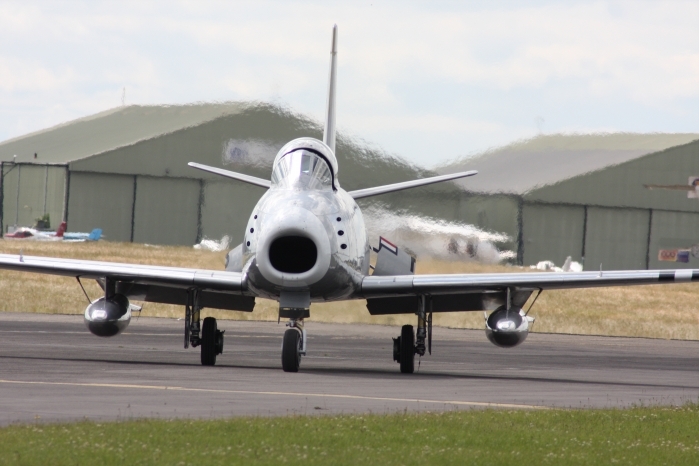 The usual mix of RAF participants and Kemble's classic jets made it a worthwhile visit to this particular display.